We are seeking to recruit an experienced claims handler to join the Latin America and Caribbean Service team. This position will be based in Ipswich but will require daily interaction with other colleagues in Ipswich, London, Mumbai and Miami/other regional offices on a daily basis, as well as with our clients and carriers in the Latin American region. Travel to London may be required at times. The business unit handles proportional and non-proportional Non Marine reinsurance contracts for our clients based in the Latin America and Caribbean region. This role has arisen based on the need to ensure that we continue to have the correct level of resource and experience to ensure that new and existing accounts are serviced to the highest of standards in order to maintain and continue to grow our business. 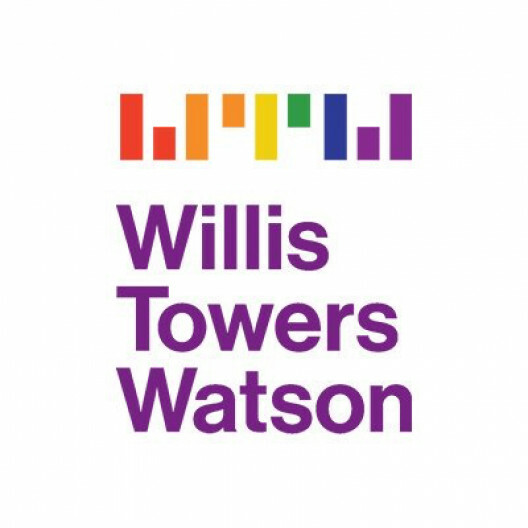 Innovisk is a new underwriting venture in which Willis Towers Watson is a strategic investor. Innovisk supports and builds market leading underwriting platforms, differentiated by the application of technology, data, advanced analytics and modelling.